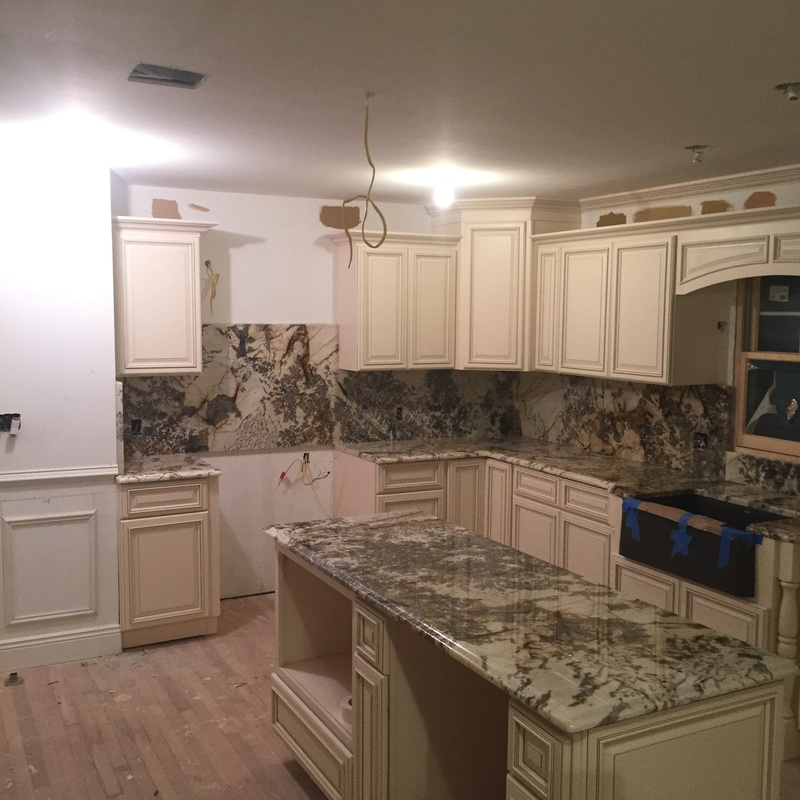 J.P. MARBLE & GRANITE CORP.
to provide our customers with unsurpassed quality products and services. to bring our customer the counter top surfaces of their every need. to meet our customer's expectations. 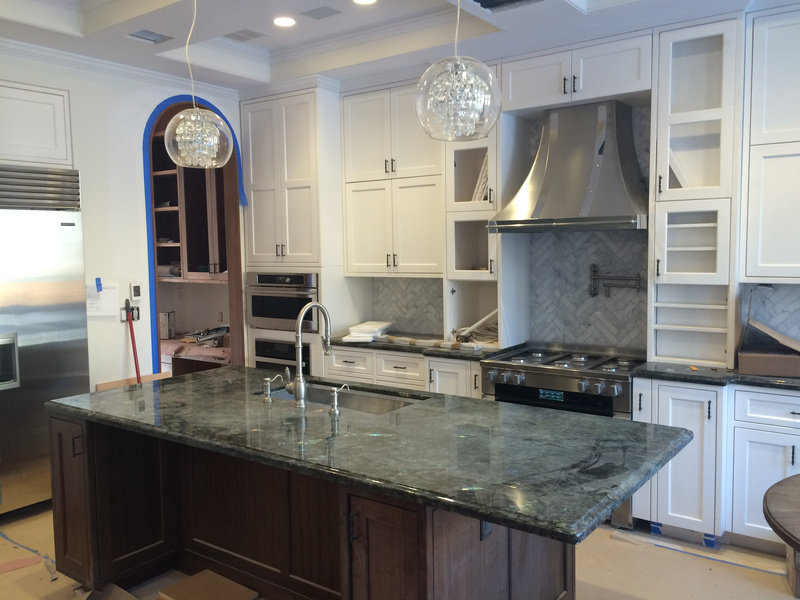 Specializing in Quartz, Granite, Marble and other natural stones. KITCHEN AND BATHROOM CABINETS LARGE SELECTION OF STYLES AND COLORS! WE WILL ARRANGE CABINET INSTALLATION WITH EXPERIENCED CABINETS INSTALLERS IN THE AREA, SHOULD YOU REQUIRE THIS SERVICES. WHICH WILL BE CREDITED UPON PLACING AN ORDER WITH US. WE WILL DESIGN YOUR KITCHEN TO BE WELCOMING AND USE EVERY INCH OF SPACE TO YOUR FUNCTIONALITY AND STYLE. LARGE SELECTION OF COUNTER TOPS. COLOR QUARTZ AND MANY MORE! Copyright 2017 J.P. MARBLE &amp; GRANITE CORP.